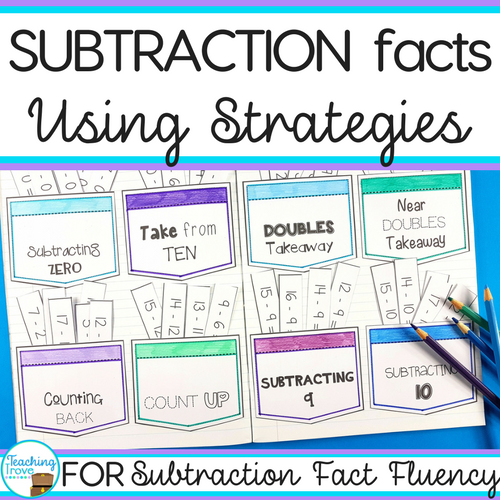 Do you say sight words or high frequency words? And does it really matter? A sight word is a word that doesn’t follow spelling rules or the rules of the six syllable types. Kids need to learn to read them from sight because it’s impossible to decode them. High frequency words appear frequently in reading. You can decode them. 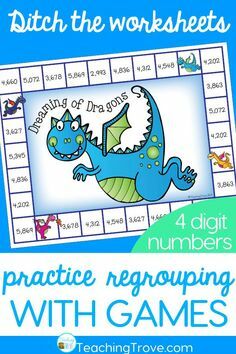 Often they’re introduced before we’ve introduced strategies for decoding words, so we tend to mix them in with our sight word lists. Some kids grasp sight words quickly. 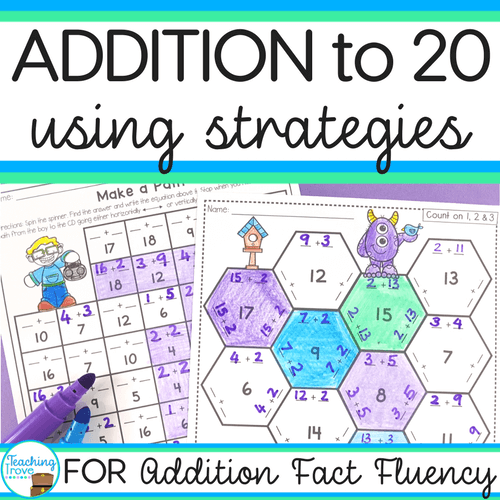 I’m going to say sight words here, even though we both know I mean a combination of sight words and high frequency words. But other kids struggle. So to help every child reach their potential we need a range of motivating activities. 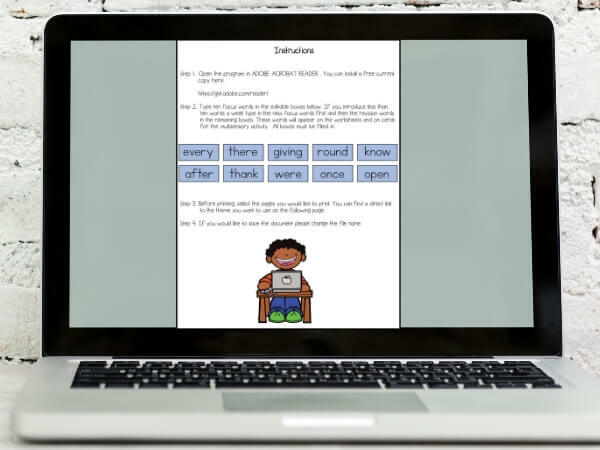 How do we help every child master their sight words? First, we need to give kids plenty of opportunities to practice reading their words. Not random sight words but words at their level. 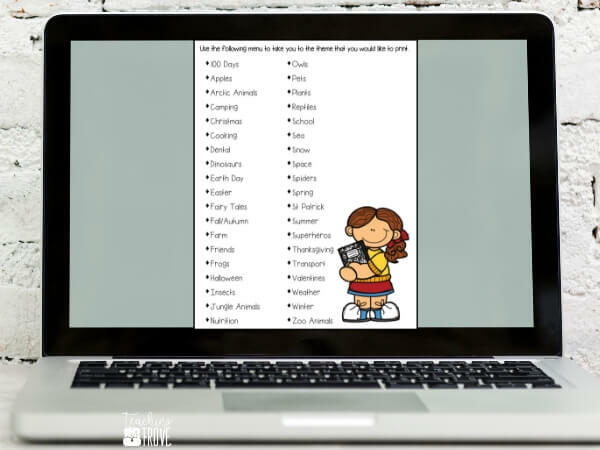 Let your top readers zoom ahead with their word lists and your lower readers practice theirs. 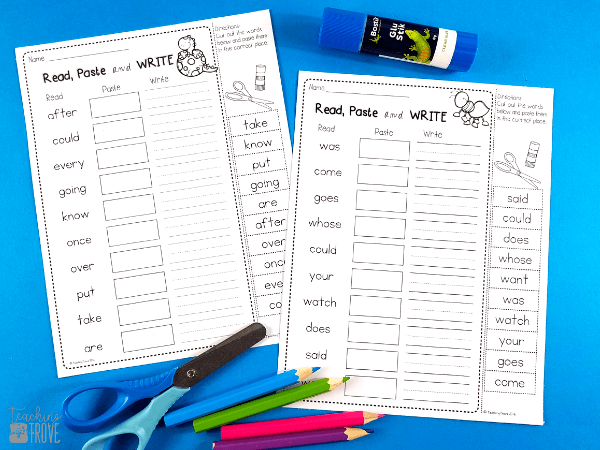 The best way to ensure that all readers have activities that are perfect for them is with editable sight word activities. 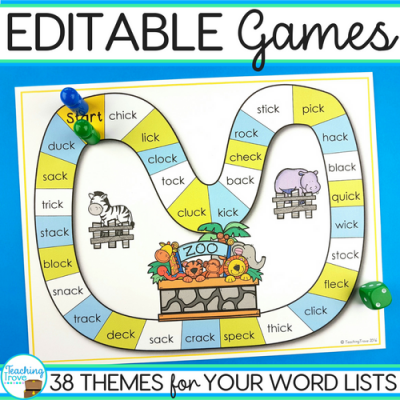 How do editable activities work? 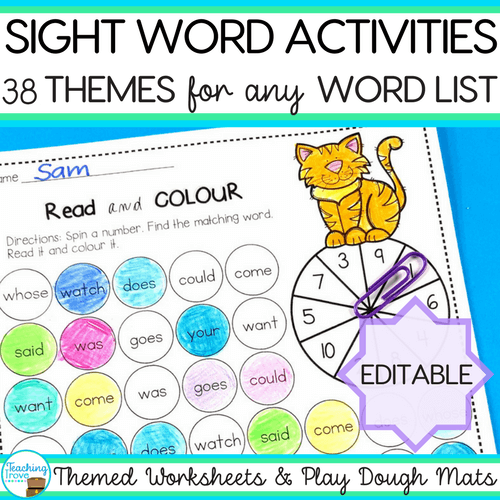 Editable sight word activities are a huge time saver. 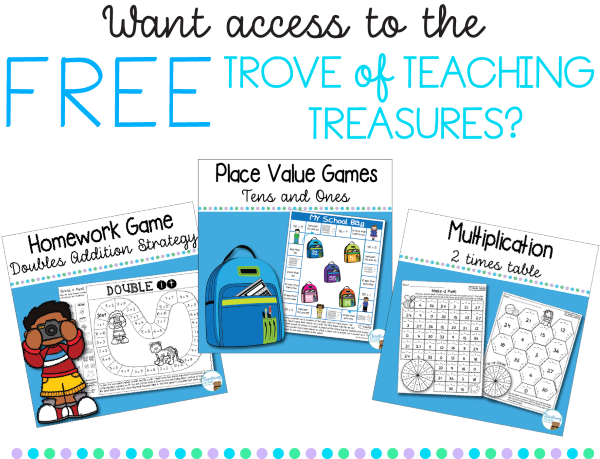 When I need centers that have the right words for my kids, editable packs are my ‘go to’. 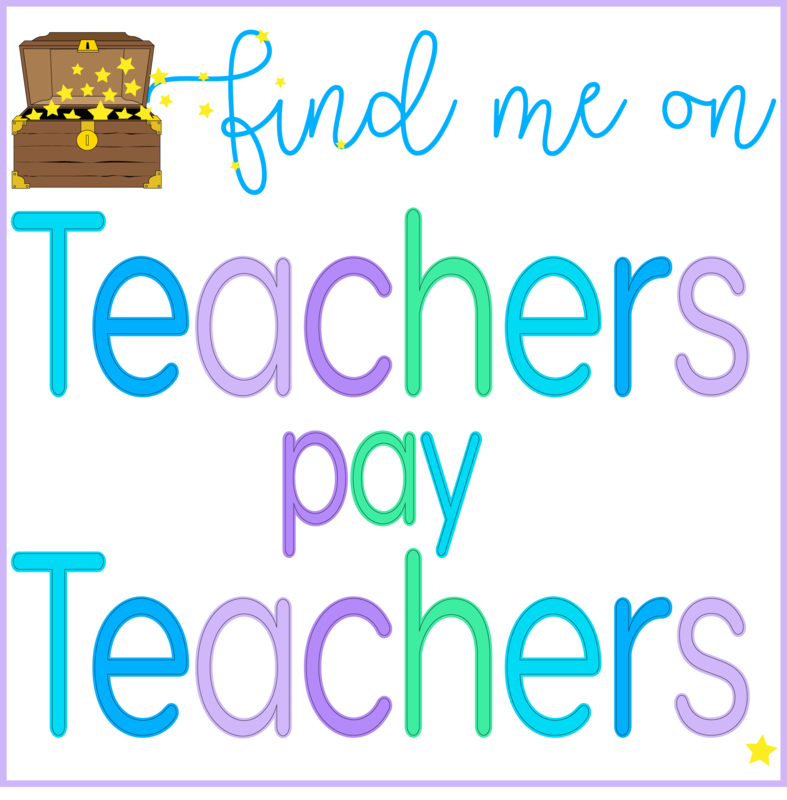 I can easily create a range of sight word practice activities, all with the words I need. To make a sight word center, I type in the words I want and they’re generated onto every activity. The best things is, I only need to do this once. There’s no going to every activity separately and typing in my words. I print off what I need and save the pack. If I don’t want those words again I just close it. When the pack is reopened, the editable field is clear. It’s then ready to type in the words I need for another reading group or child. 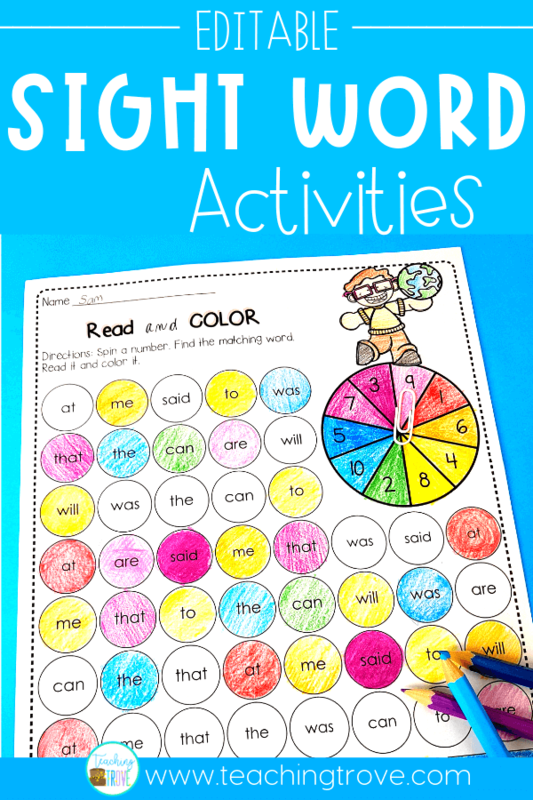 As quickly as that, I have sight word activities that are differentiated for the needs of every child in my class. 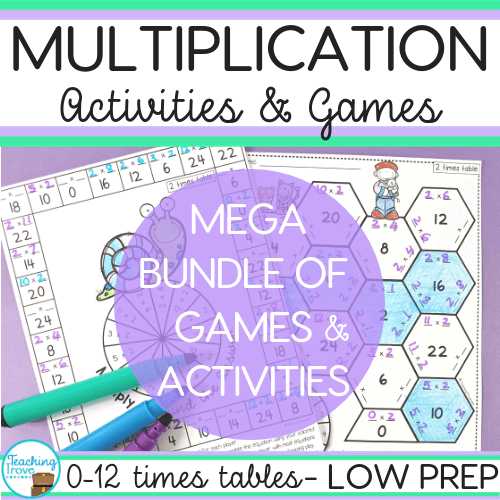 No matter what theme you’re working on during the school year, with a choice of 38 different themes, I’m sure you’ll find the perfect activities to use. This pack allows for up to ten new words. If you’re only covering five or six new words that week, use the remaining spaces to include revision words. There are no guarantees that because you’ve introduced a new word to a child one week, they’re going to remember it the following week. Studies show that the average child requires between four and fourteen exposures to automatize the recognition of a new word. This makes it important that revision words are always included in your activities. 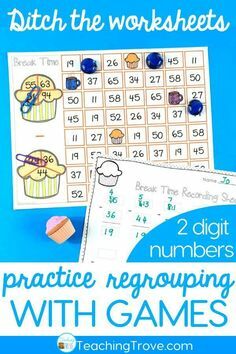 Sometimes kids need to focus on just one word at a time, particularly when we’re teaching those tricky irregular words. 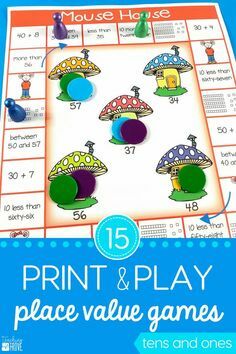 Play dough mats can be great for this. Set up a sight word center with the sight word cards the child needs. Add a tub of playdough, a whiteboard marker and letters. 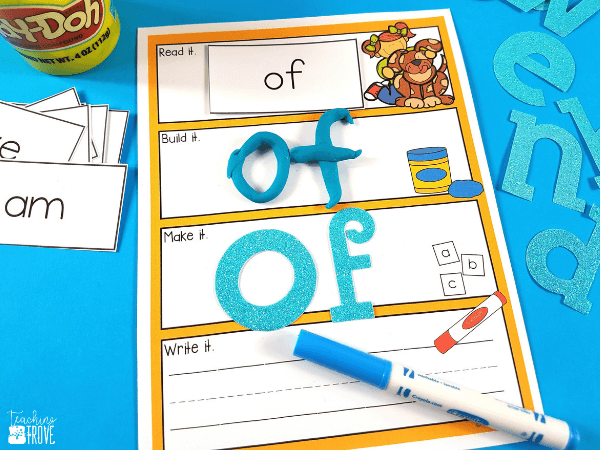 Kids read the word, build it with play dough, make it with letter cut outs or magnetic letters and then write it. 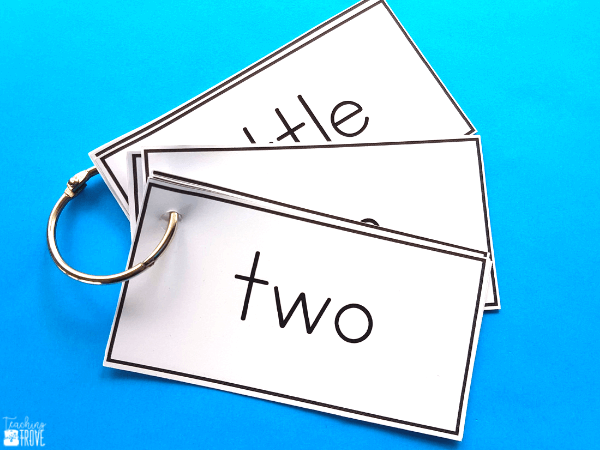 This multi-sensory approach to learning sight words helps kids remember the word. It’s wonderful when your kindergarten or first grade students can work independently. 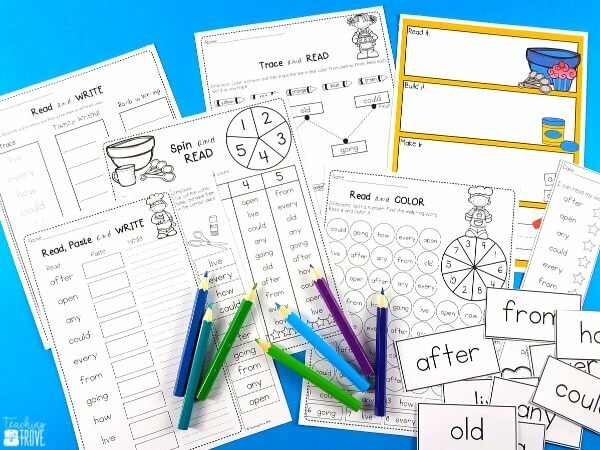 The easiest way to encourage independence at a center is to use similar worksheet styles. 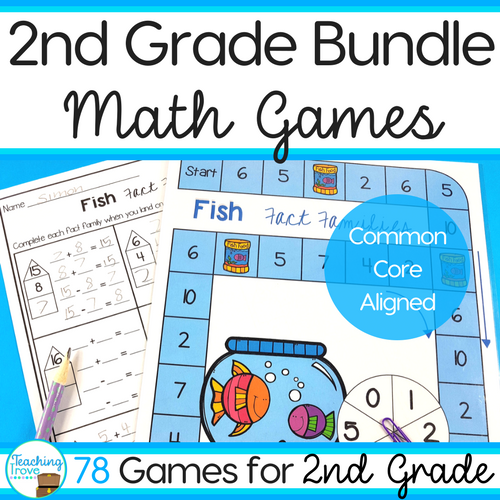 When every activity is different, kids can get confused. And when kids get confused at a station they tend to interrupt small group lessons to find out what to do. Just by changing the theme of the activity, you have a whole new activity with a new look. 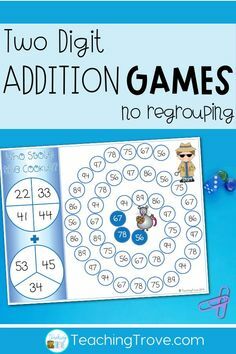 But because the structure of the activity is the same, your kids will know what to do. Would you love to try out a set of themed activities for yourself? Click on the button below and it will be sent straight to your inbox. 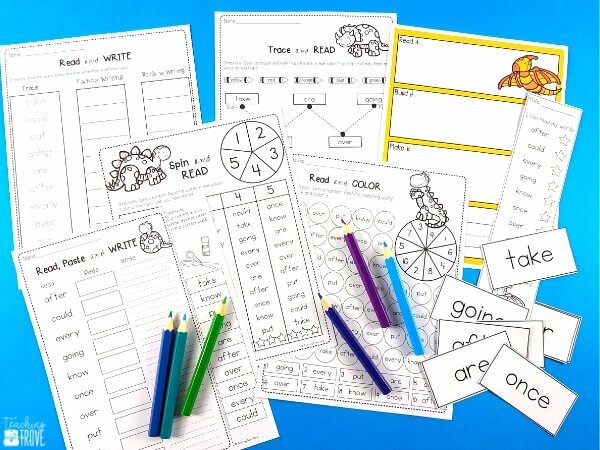 If you’d love a pack of editable sight word activities for your classroom, you can find it in my TPT store. Just click the picture below.